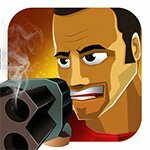 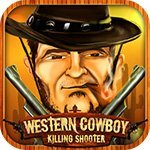 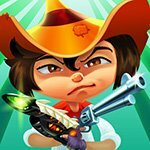 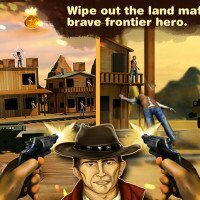 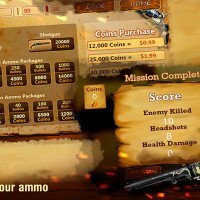 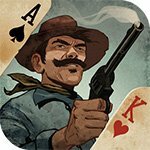 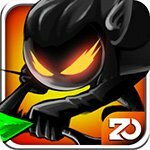 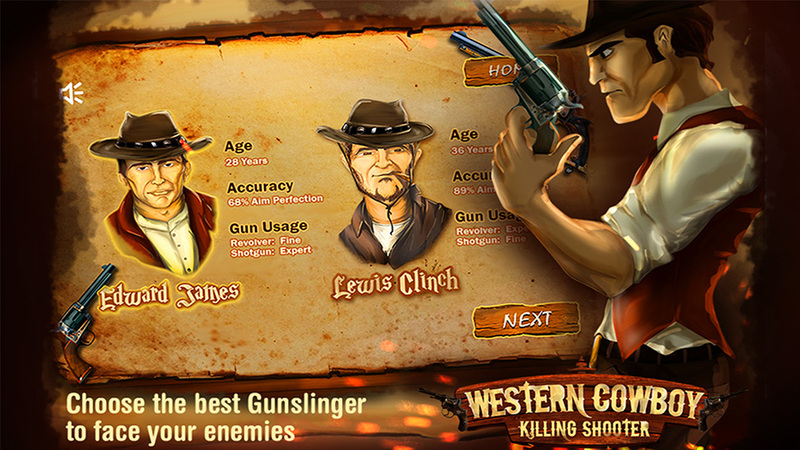 Get all of the weapons and upgrades in Western Cowboy Killing Shooter with our unlimited money mod! 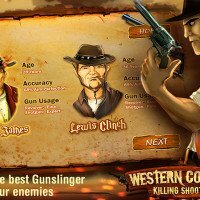 Western Cowboy Killing Shooter is on-rails FPS set in the wild wild west. 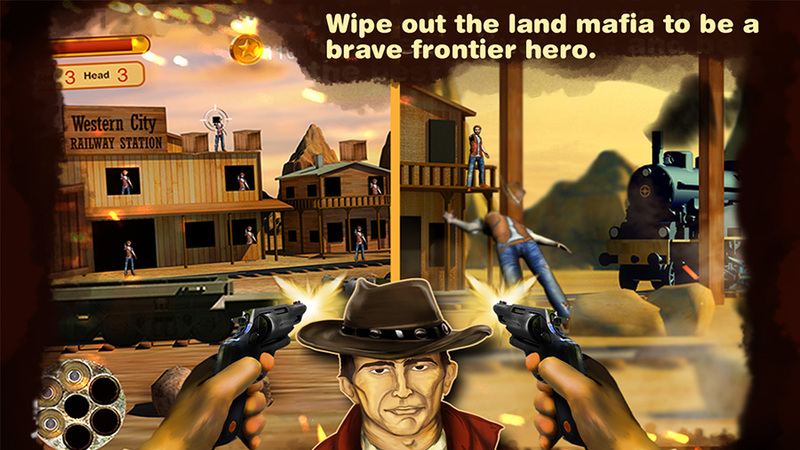 The story follows you, a humble sharpshooter with his trusted guns as he is trying to retake his hometown from evil cowboys that have occupied it. 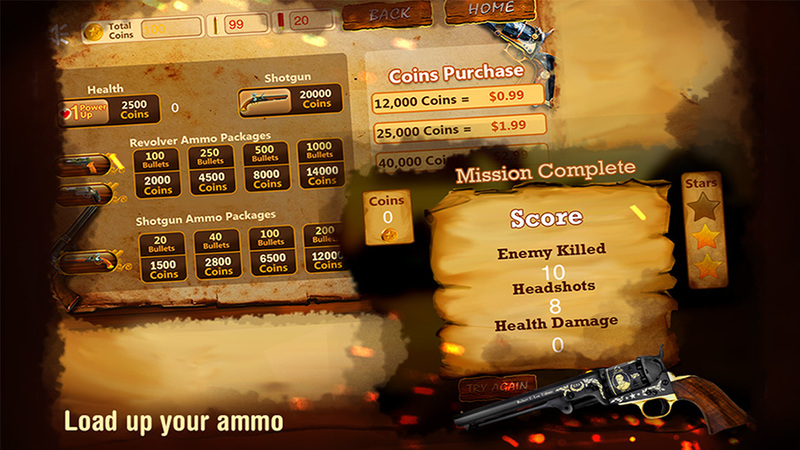 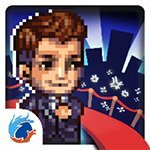 The gameplay is addictive and you are bound to be coming back for more; and, thanks to our unlimited money mod you can have it all now – all of the weapons and upgrades available.